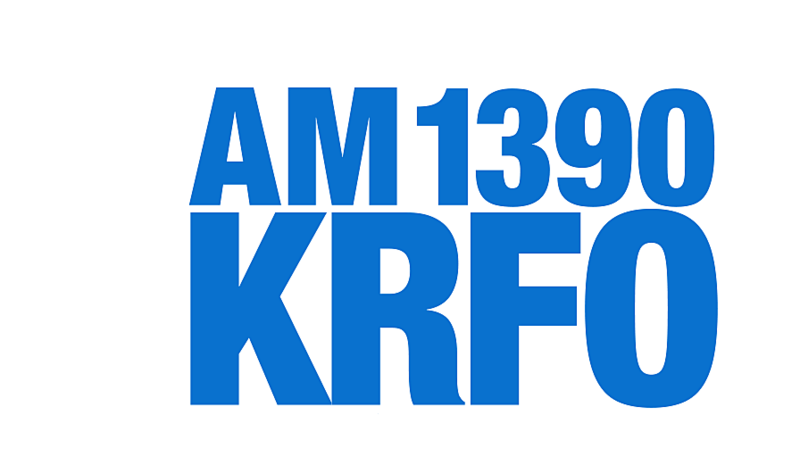 Win $5,000 Cash with KRFO! Enter to win up to $5,000 Cash! Listen to KRFO and enter your daily codes that you will get at 8:30 am, 12:30 pm, and 4:30 pm in any order, in the multipliers below for a chance at up to $5,000 three times a day! Plus - finish the remainder of the multipliers and you will be entered for a chance at an extra $5,000!